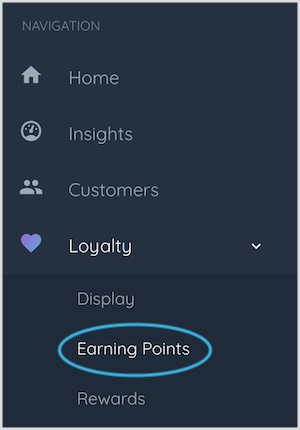 Once you've set-up your Earning Points options, you can track their progress in the Earning Points insights pages. These insights will show you how your members are choosing to earn their points. 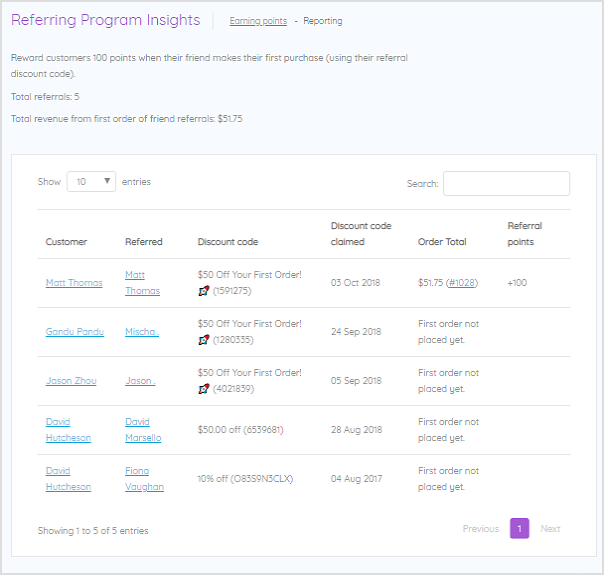 This will open the insight page for that Earning Points option.